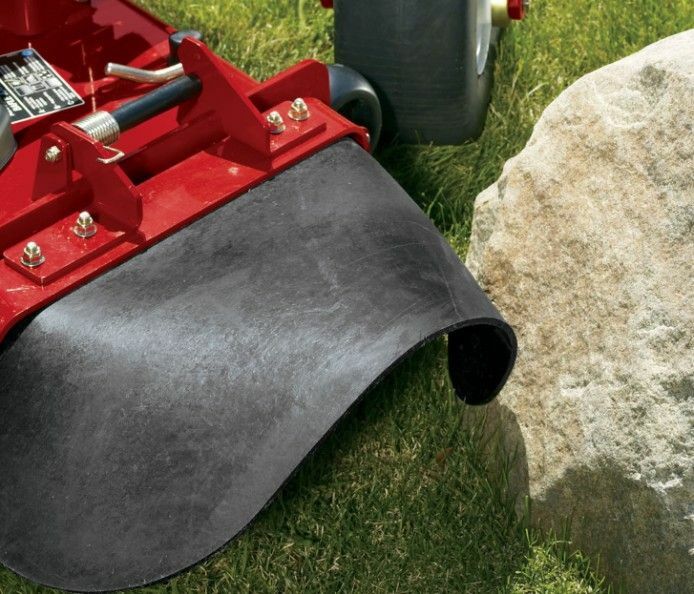 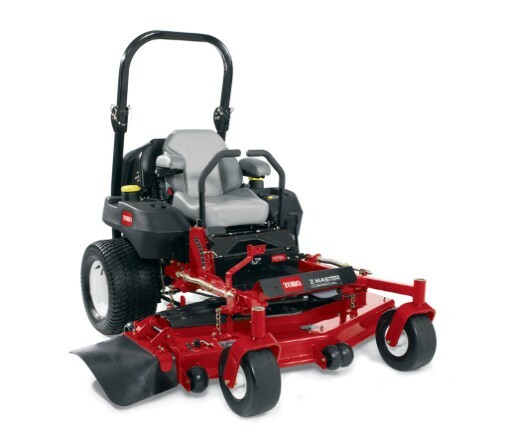 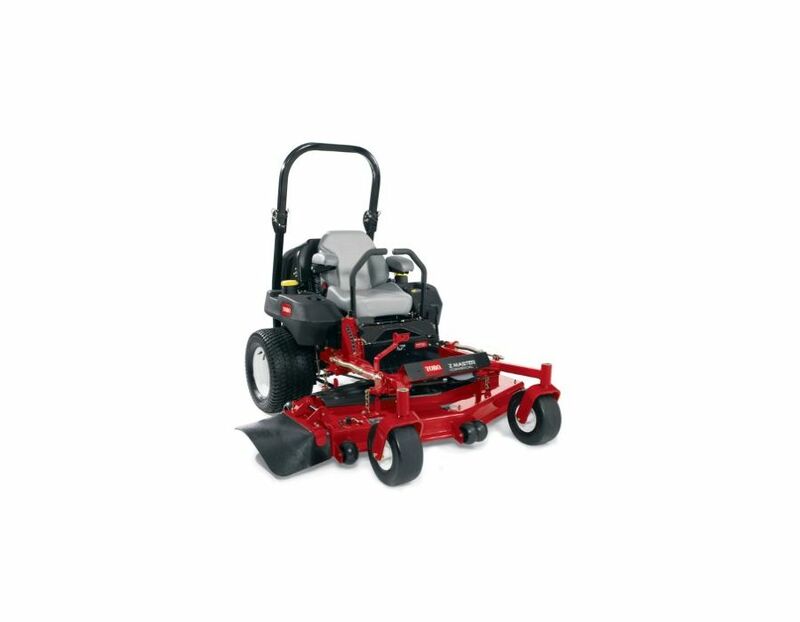 The Toro 74267 Z Master Z580 Diesel Commercial Zero Turn Mower delivers unsurpassed durability and the industry's best cut. 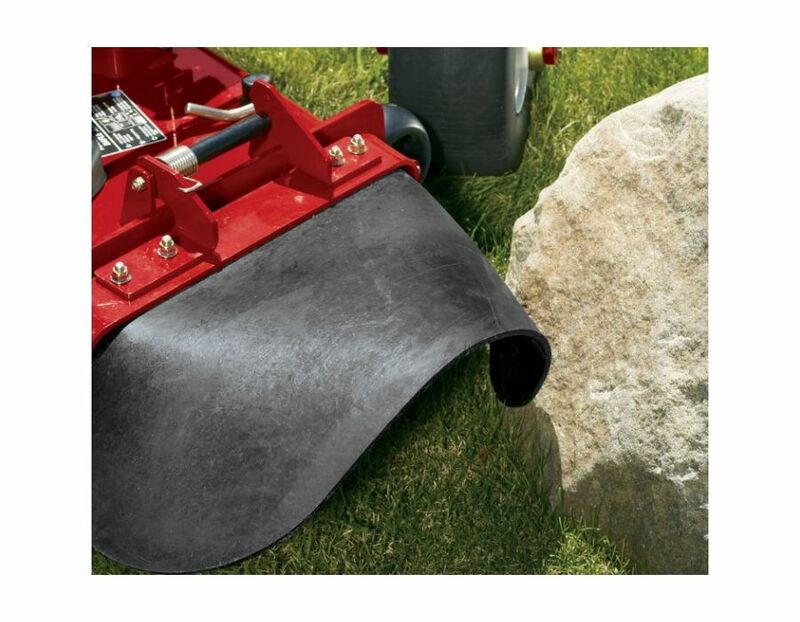 1/4" (6 mm) thick precision blades resist flexing to provide a flat, crisp cut. 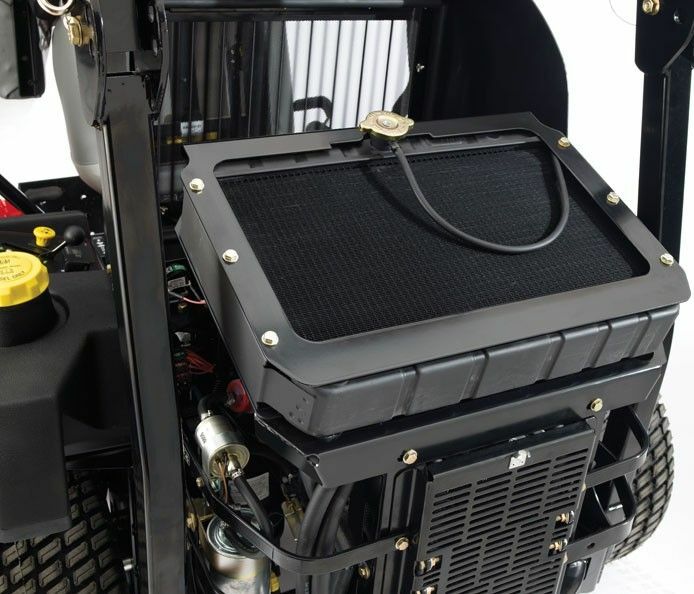 High-strength, heat-treated alloy steel survives impacts and provides resistance to the rapid wear commonly associated with abrasive conditions. 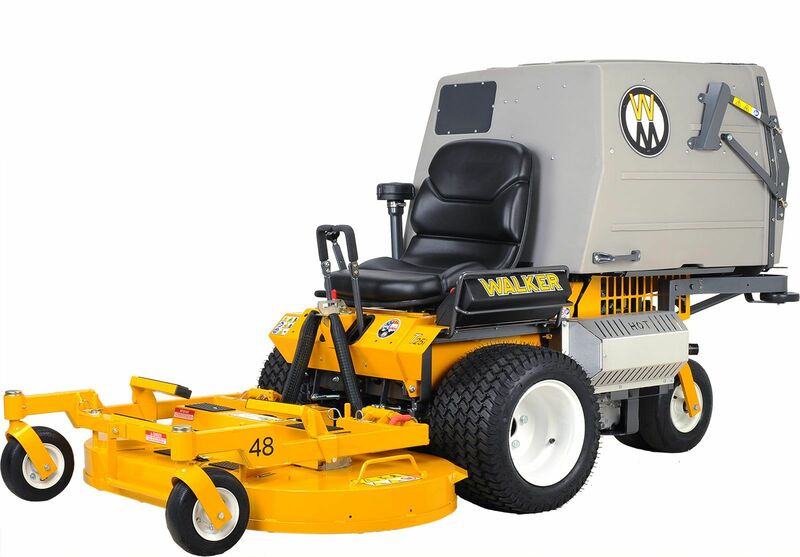 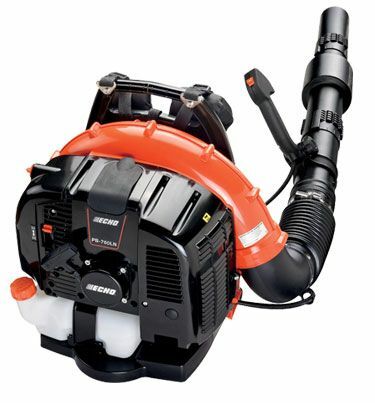 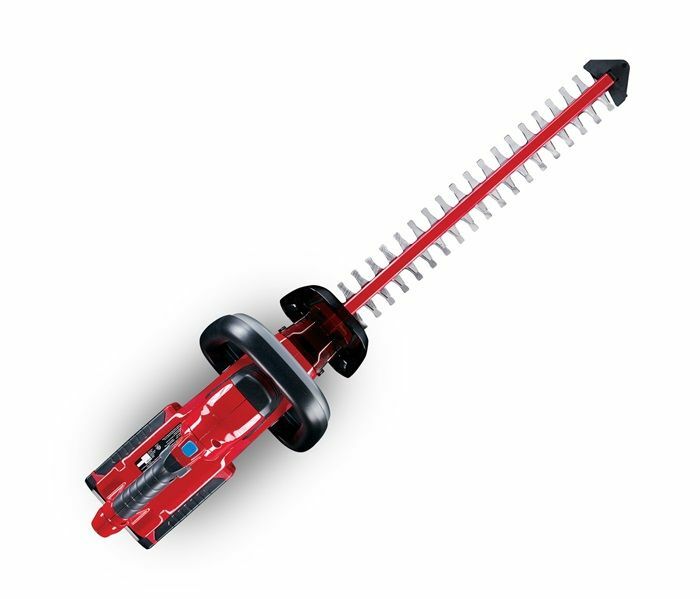 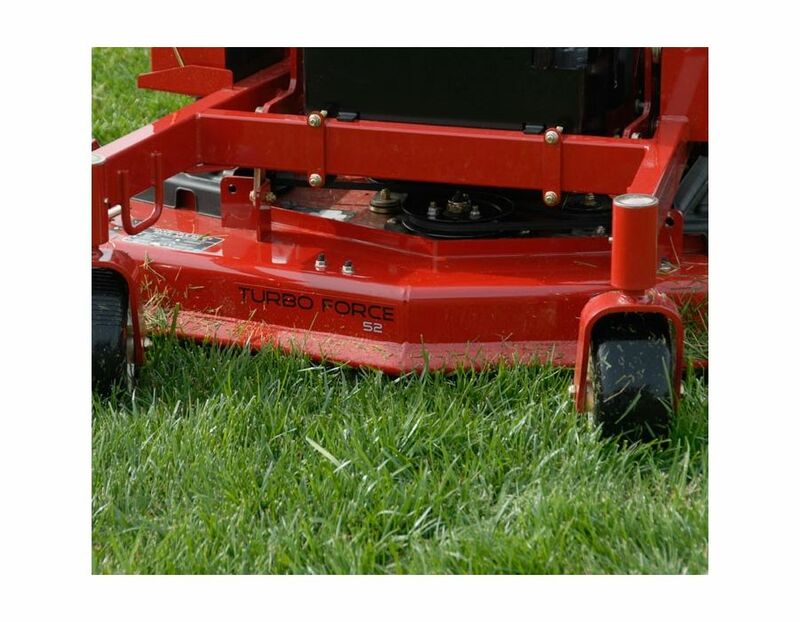 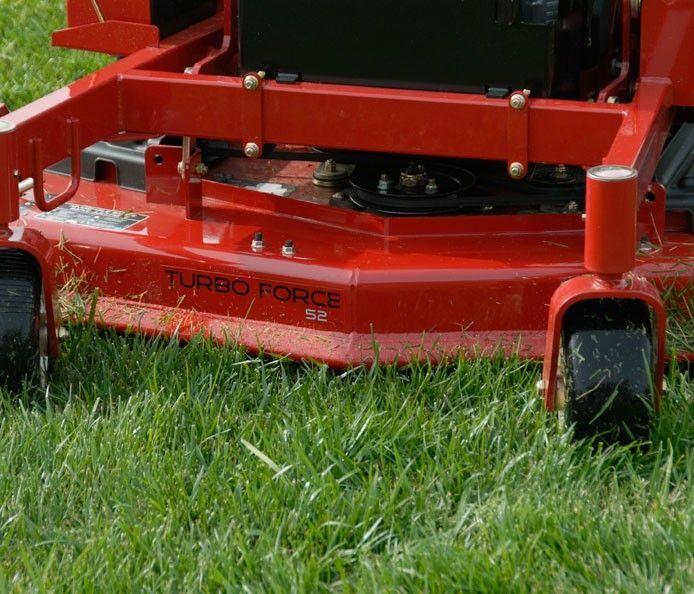 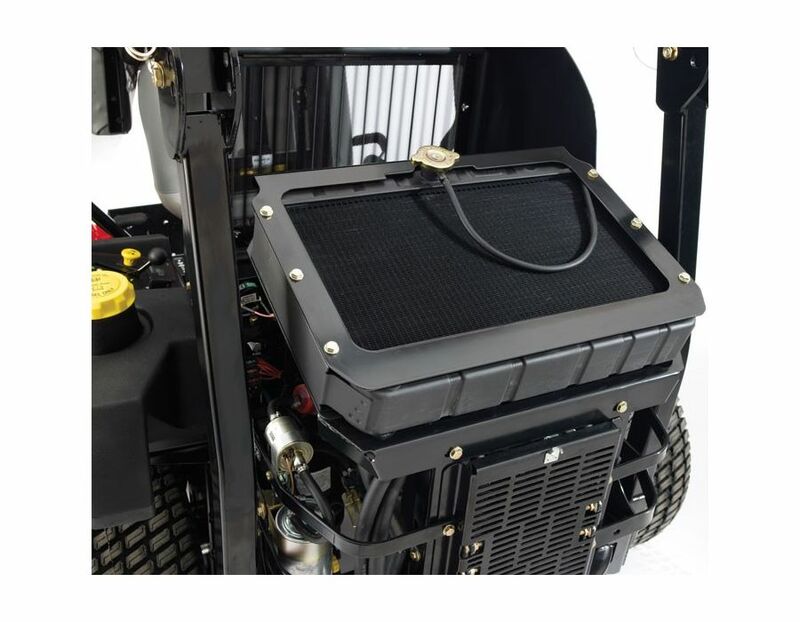 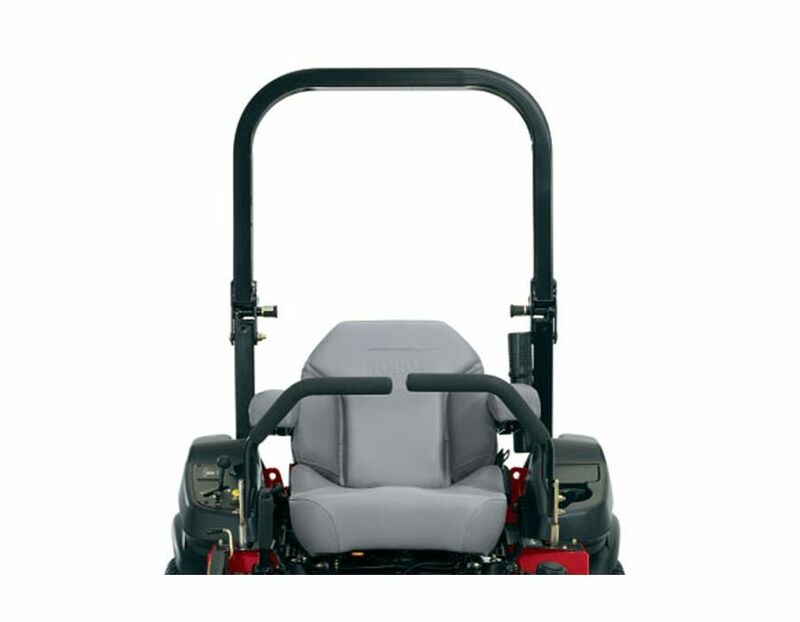 High-capacity TURBO FORCE decks deliver unsurpassed strength, a superior cut, and increased productivity in extreme mowing conditions. 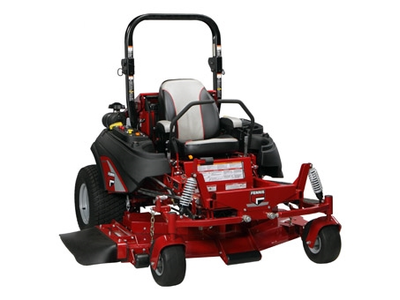 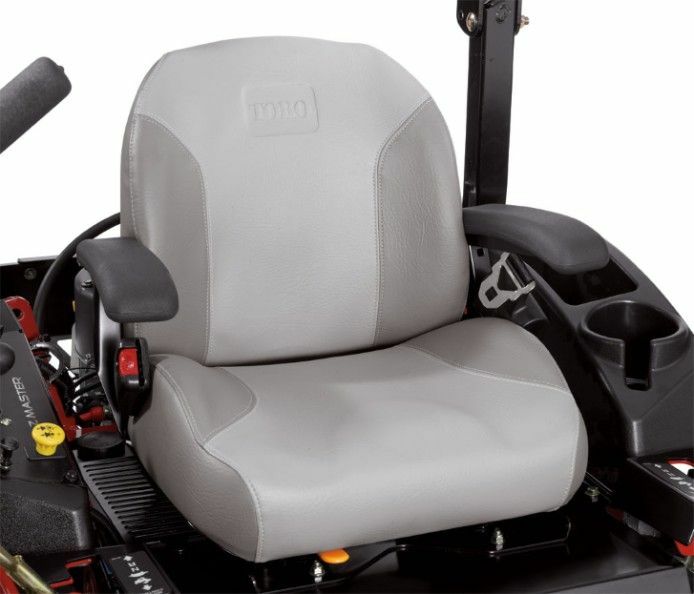 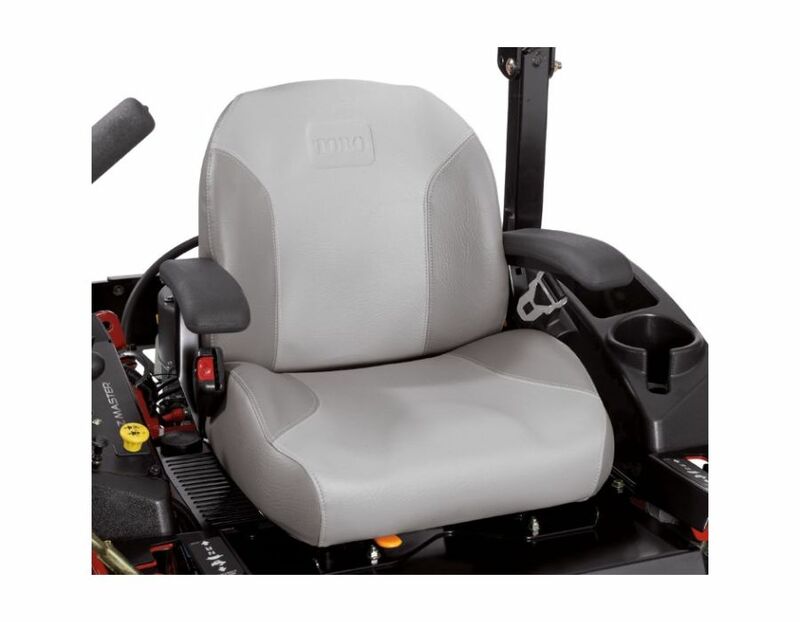 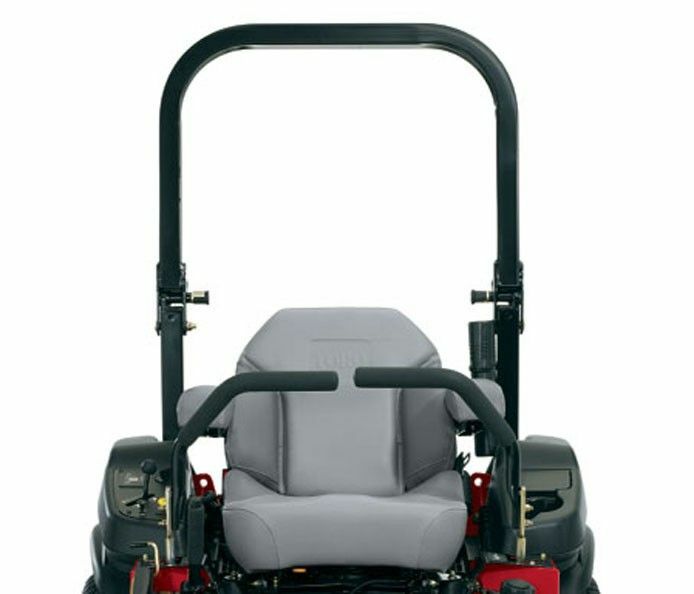 The Toro Z Master Commercial Z580 Diesel Zero Turn Ride On Mower is available at Kooy Brothers, located at 1919 Wilson Ave., Toronto, Ontario.